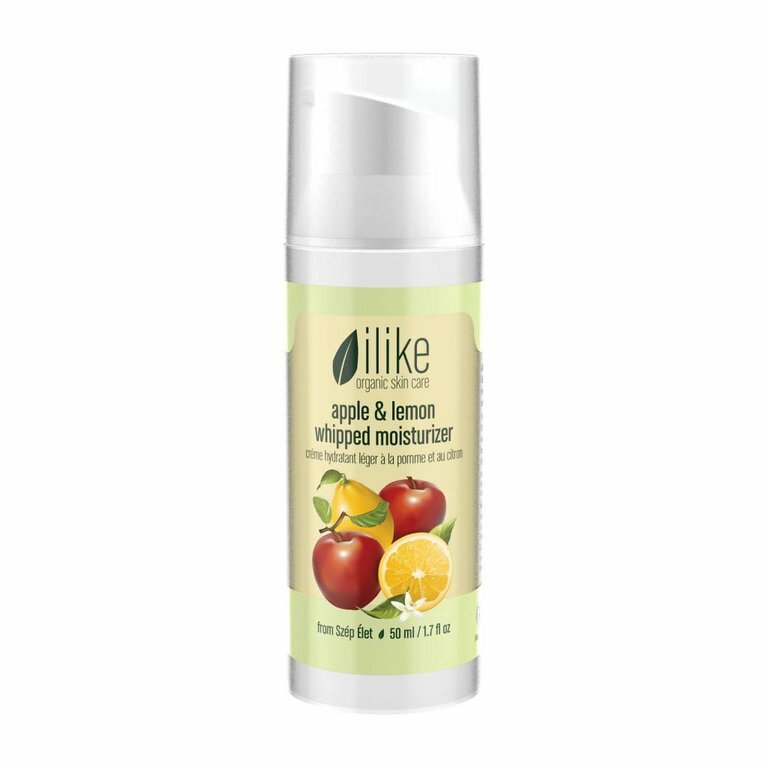 Apple and Lemon have vitalizing, antiseptic and exfoliating properties. Apple and Lemon have vitalizing, antiseptic and exfoliating properties. The combined effects of these key ingredients delivered with this very light moisturizer leads to a brighter looking complexion for oily and uneven skin.